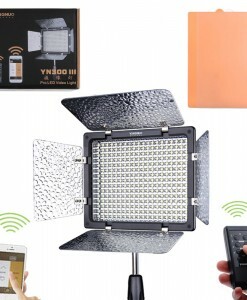 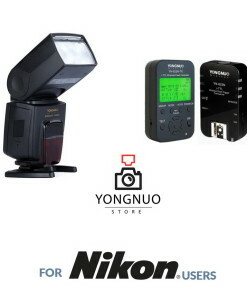 Photography Lighting kits by Yongnuo Store. 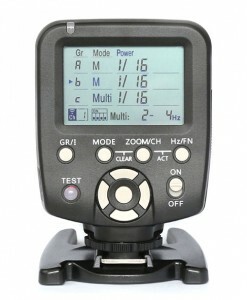 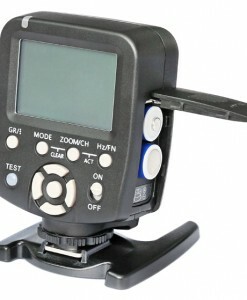 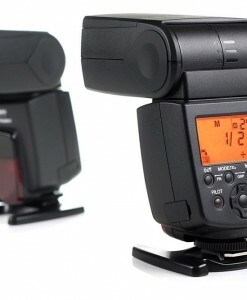 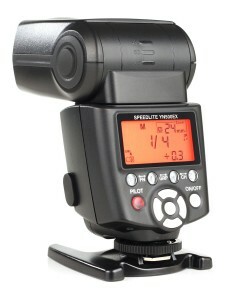 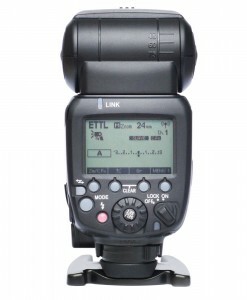 Our team have prepared kits which will suit both photographers and videographers needs. 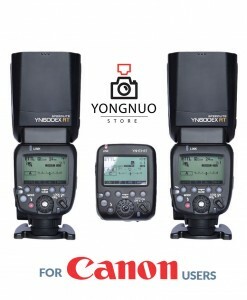 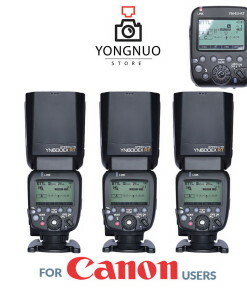 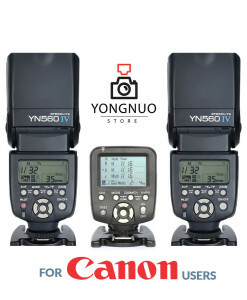 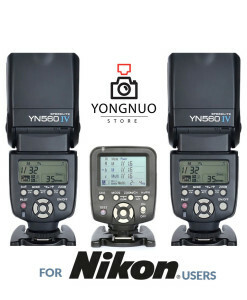 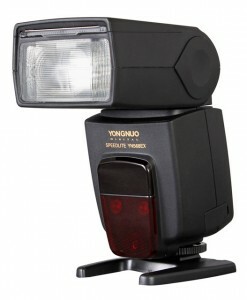 We have chosen combinations of Yongnuo flashes, triggers and flash commanders which will take your photography lighting to higher, professional level. 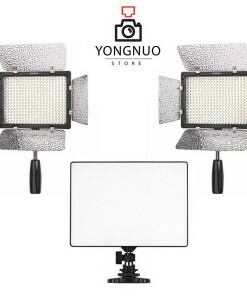 If your primary occupation is video work, then take a look at our different LED lights kits for classic 2-point lighting, 3-point lighting or 4-point lighting. 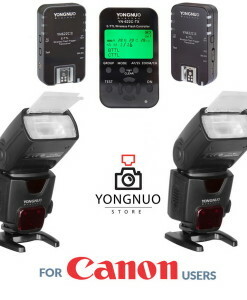 When it comes to photography lighting, we have kits with most Yongnuo flashes like YN600EX-RT, YN568EX, YN500EX, YN560 IV and other, in combinations with Yongnuo triggers and commanders like YN622C II, YN622C-TX, YN622N II, YN622N-TX, YN-E3-RT, YN560-TX… All of these kits are made to allow users to get into off-camera lighting. 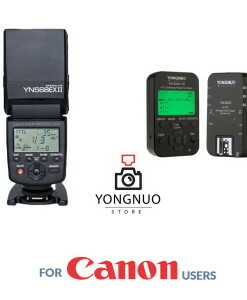 We have separate kits for both Canon and Nikon shooters and manual kits which are universal and can be used on every system with standard hot-shoe. 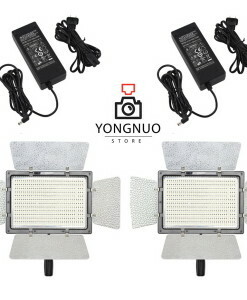 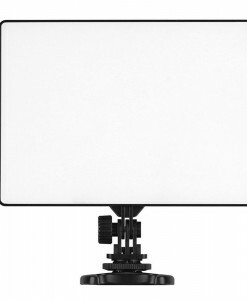 When it comes to LED light kits, these are used for both photography lighting and video lighting. 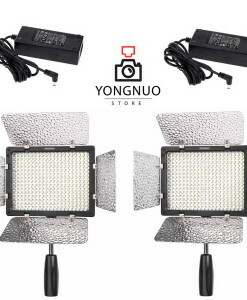 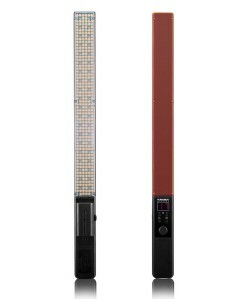 All Yongnuo LED lights have very high CRI (color rendering index) and are suitable for both photo and video work. 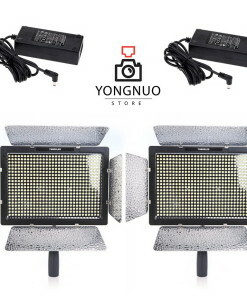 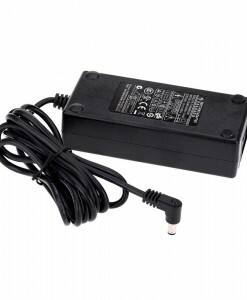 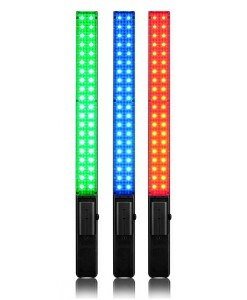 Most frequently used LEDs include Yongnuo YN900, YN600, YN300 AIR and YN160 LED lights.